People St is an application program for eligible Community Partners to propose locations for three innovative types of projects: Plazas, Parklets, and Bicycle Corrals. Projects are installed below the curb in underused roadway to bring public space into our neighborhoods. Learn more about the three project types here. Visit peoplest.lacity.org to download applications, guidance on the application process, and the materials and tools for partnering with the City to launch these projects. Applications will be accepted during designated windows. For questions on People St including the viability of potential project sites, please submit via the inquiry form here. 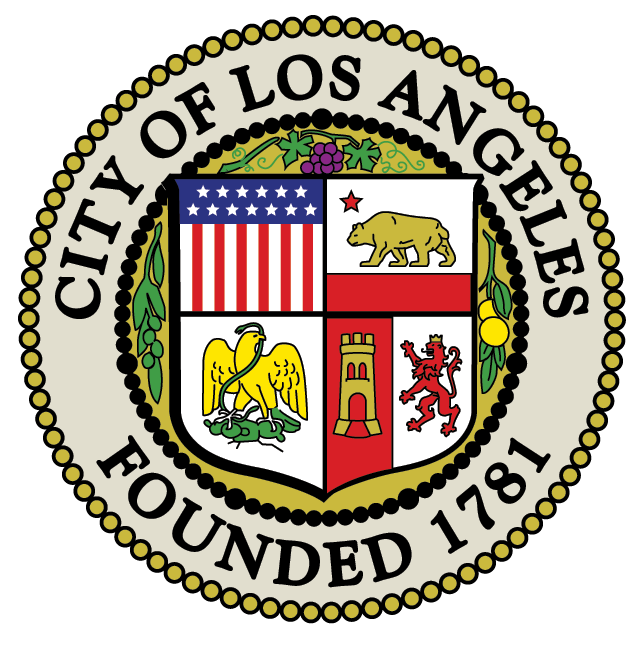 People St, LADOT, and the City of Los Angeles would like to send a warmhearted thank you to the many dedicated city staff superstars, elected officials, designers, and community participants who have contributed to the formalization of this program.